Have Tariffs impacted your Asian Medical Device manufacturing facility? 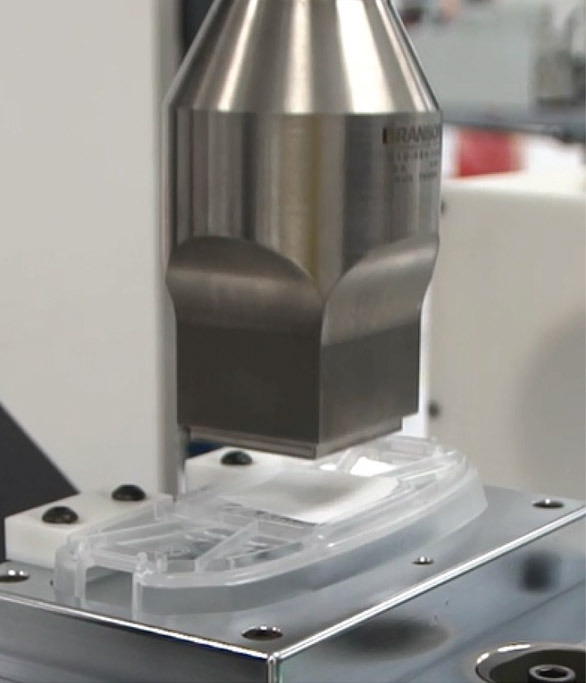 Are you looking to move your Medical Device Manufacturing from the United States to a low cost location? 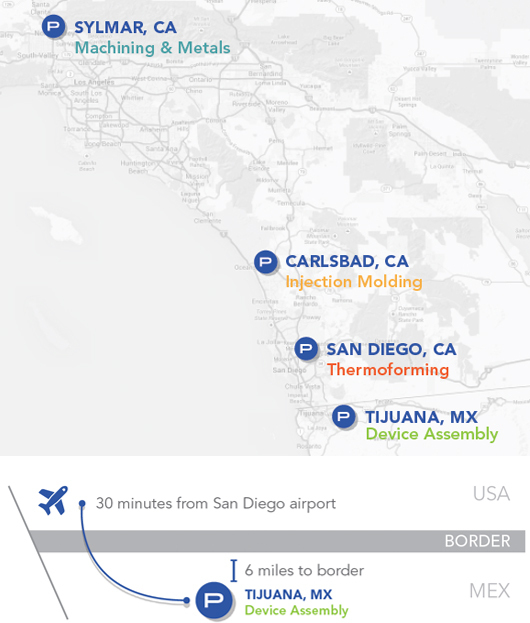 Providien’s finished device manufacturing facility in Tijuana, Mexico is located just 6 miles from the United States border and only 30 minutes from the San Diego airport. There are many advantages to this “Near Shore” manufacturing location, please contact us to learn more and see if Providien may be a fit for your manufacturing needs. Providien’s vertically integrated capabilities include injection molding, plastic and metal machining, thermoforming of trays as well as flexible films. 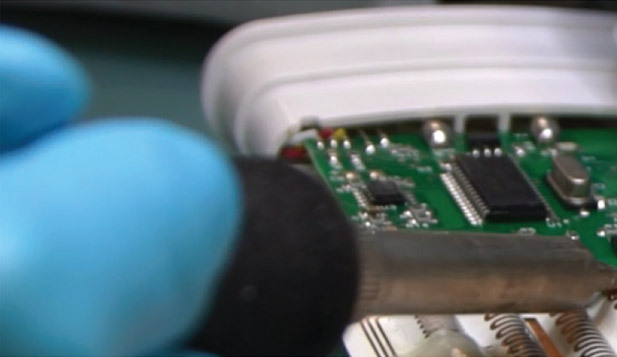 By controlling our supply chain within our ISO 13485 Certified and FDA Registered facilities we keep our costs down while meeting the stringent quality requirements of the medical device industry.